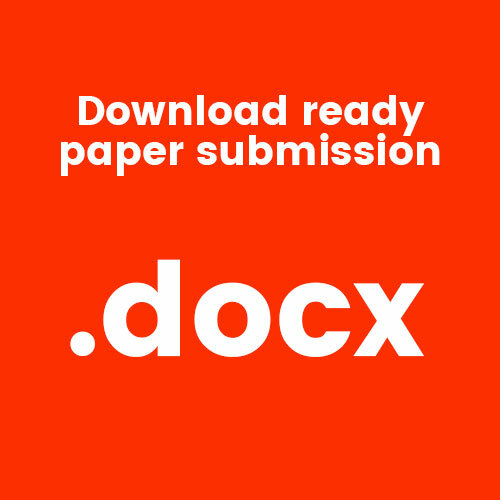 Please find on the right side of this page the instructions and the template for preparing the camera ready version of your paper (8 pages maximum). 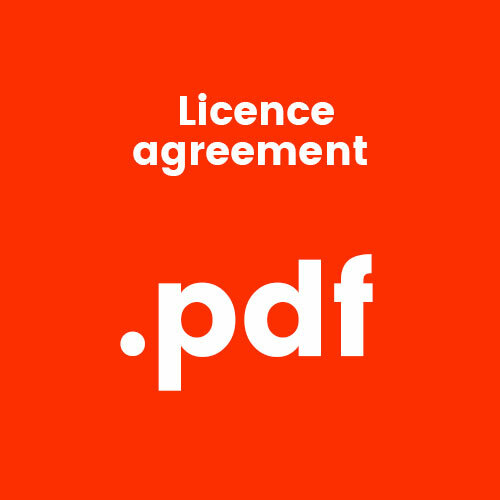 IMPORTANT : For allowing the publication of your paper, please join with your camera ready paper, the copyright agreement (completed, dated and signed) you may download by clicking on the icon “license agreement”. Without this agreement your paper can not be included in the proceedings. 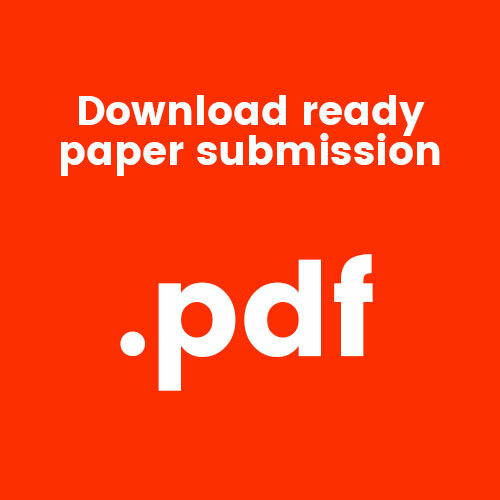 The conference proceedings will be published online, in colour and in open access by EDP Sciences on MATEC Conferences (https://www.matec-conferences.org/ ). 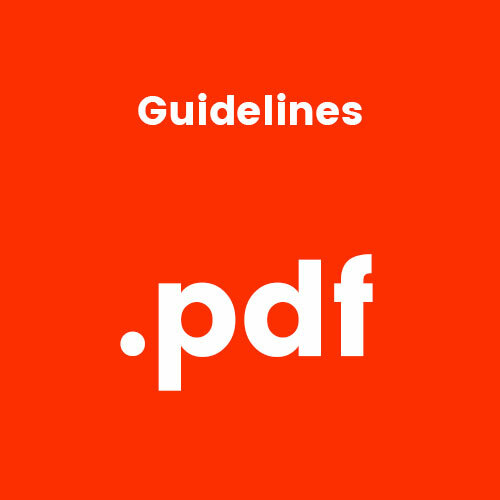 The proceedings will have a DOI number, will be indexed to CrossRef® and in the main databases.